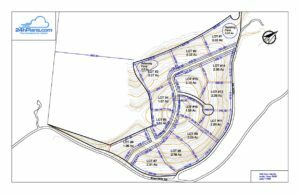 Custom design – Any drawing that does not fit into the typical site plans: subdivision plans, conceptual drawings, building floor plans (based on sketch), building elevations, site plans for marketing purposes (more graphical). 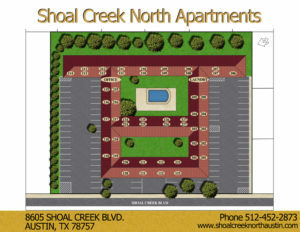 Site plan rendering – We draw landscape and 3d terrain from your architect and gardening contractor’s creative ideas. Surveyor’s plans are developed to create computer generated 3d terrain to show us how the building will complement with the environ or contour of the land. Additional plants such as shrubbery, flowers and trees will then be added to the design not only for aesthetic reasons but also for shading and acoustics. 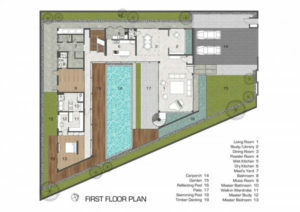 2D floor plans – We provide a range of styles for the 2D floor plans to suit all tastes, requirements and budgets. All styles are highly professional and of high quality. They are all suitable for web, print and signboard media and can be customized to suit your needs. More information on the particular styles visit our 2D floor plan image gallery.